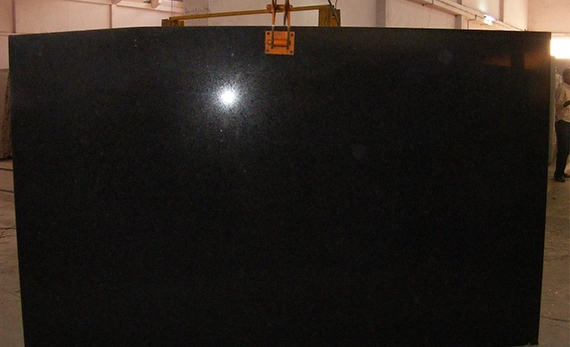 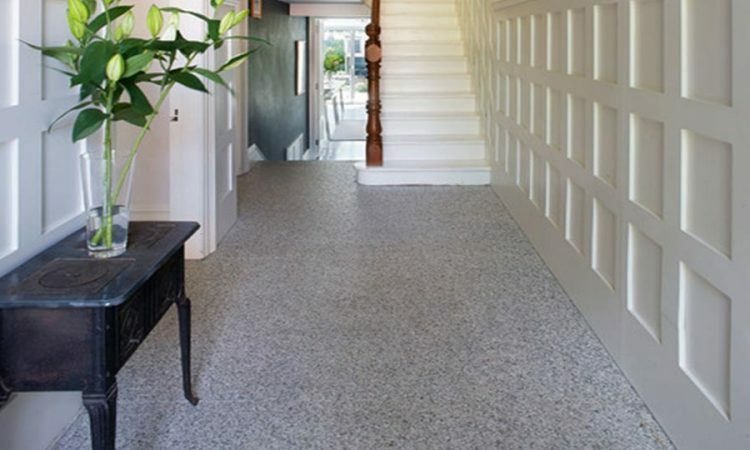 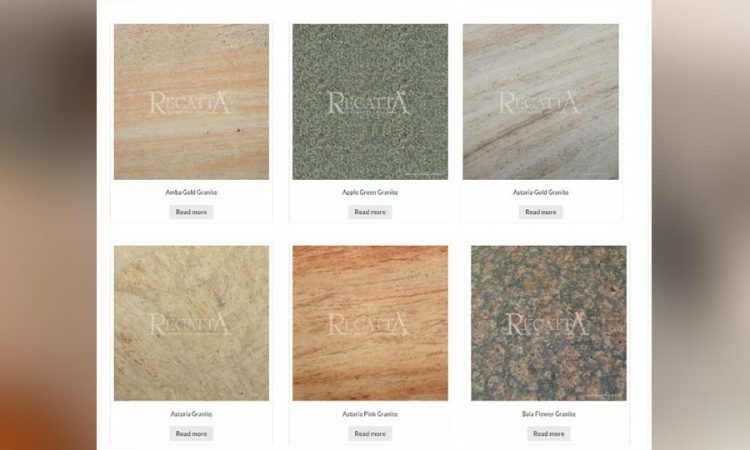 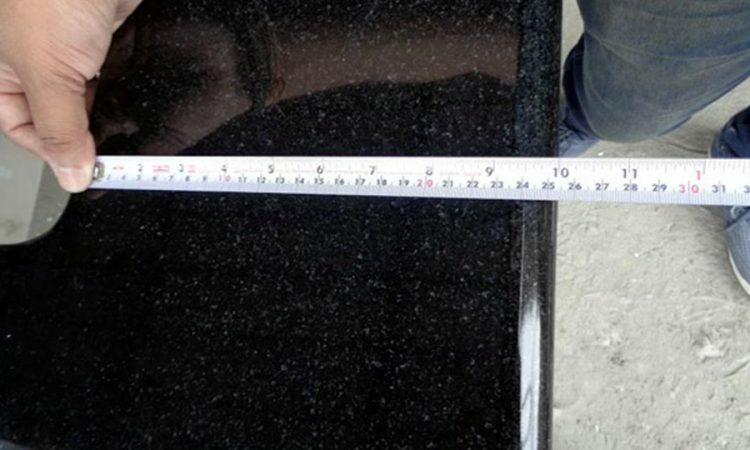 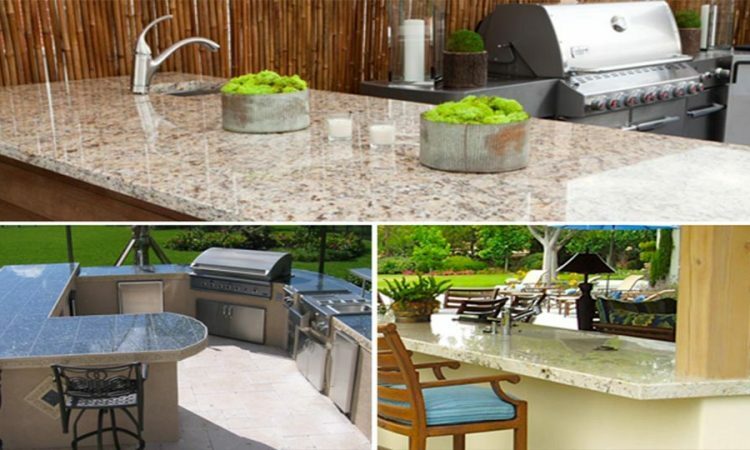 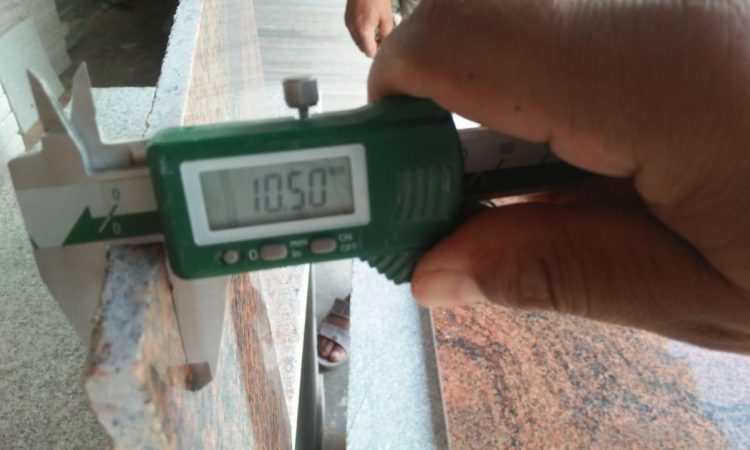 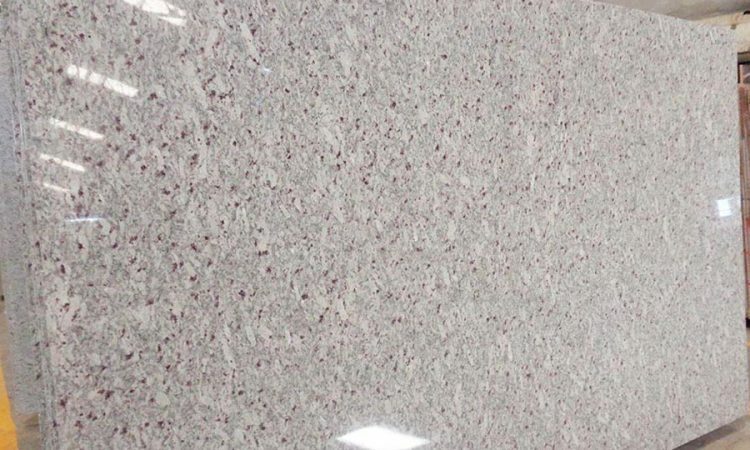 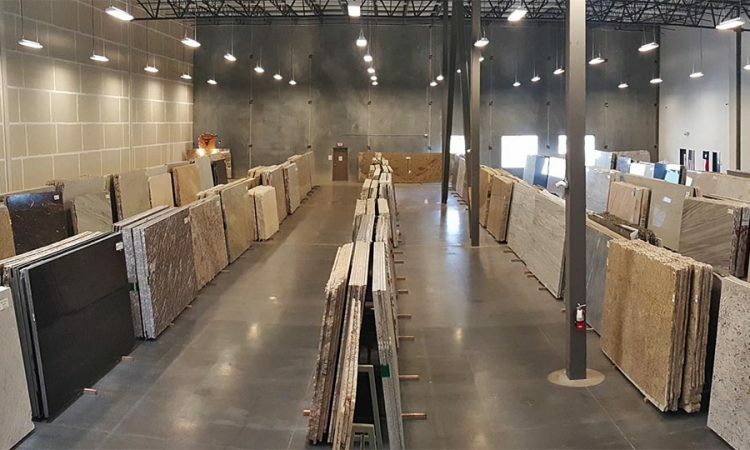 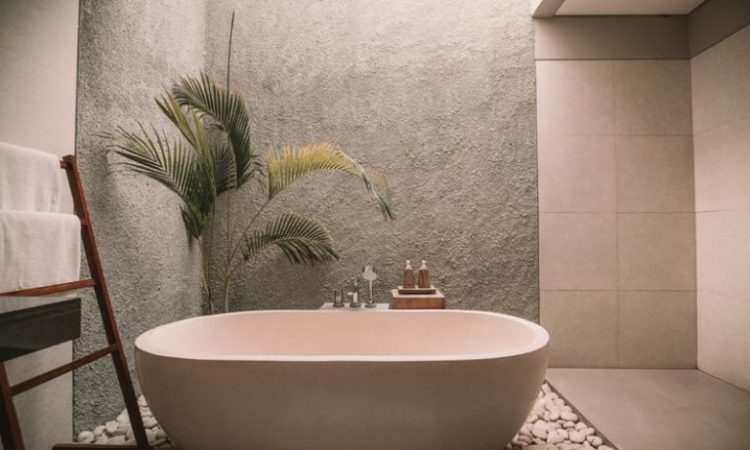 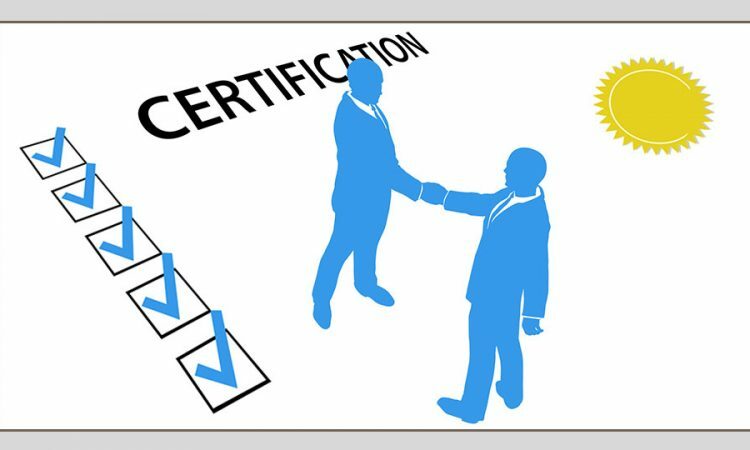 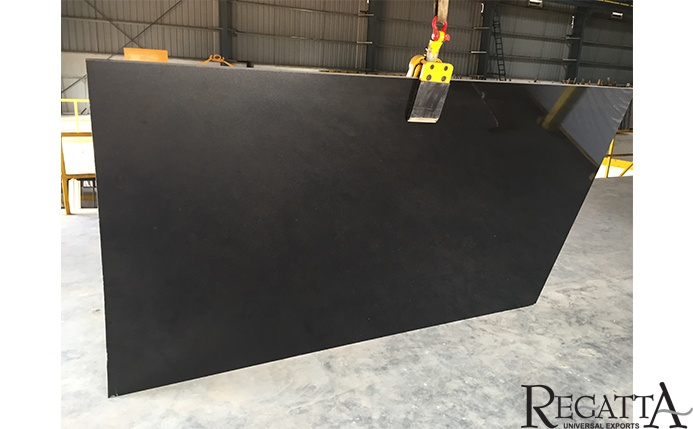 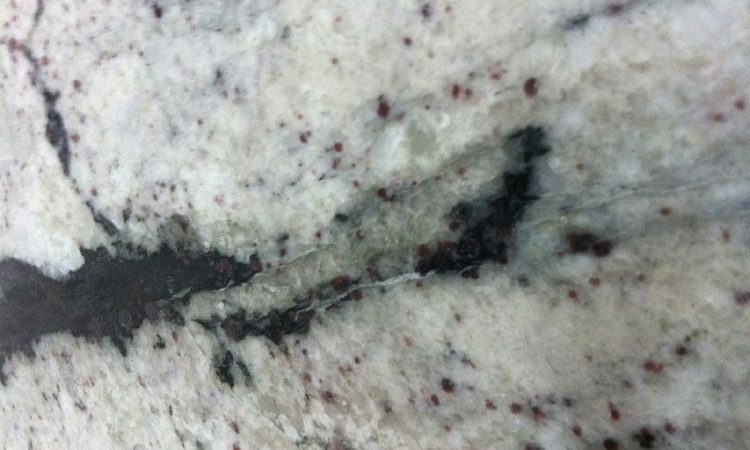 Ask your Indian granite supplier, do I get what I pay for? 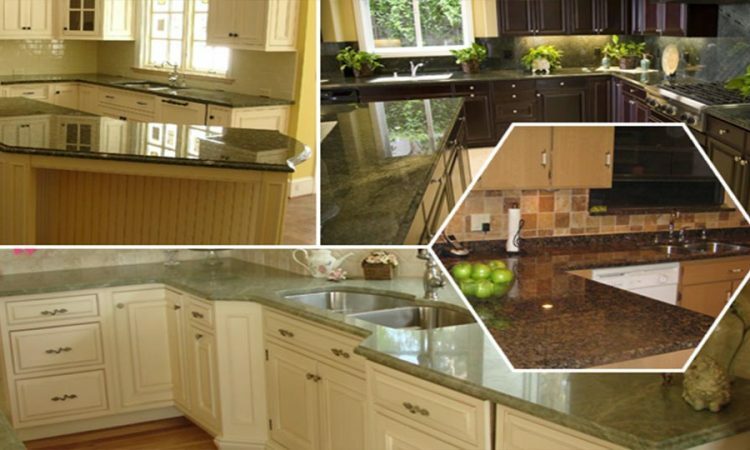 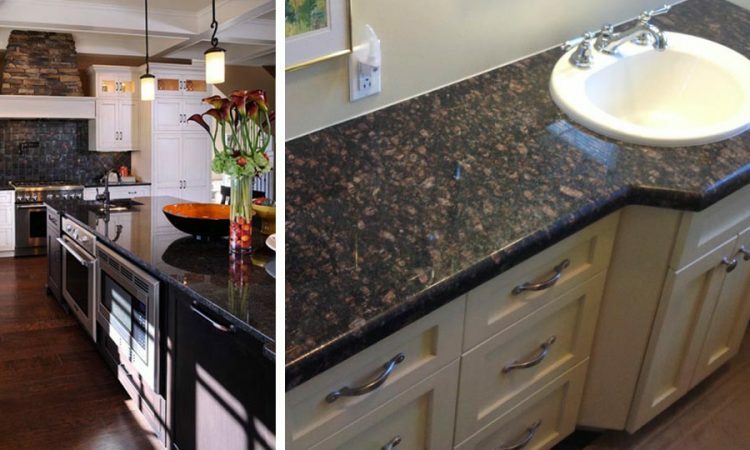 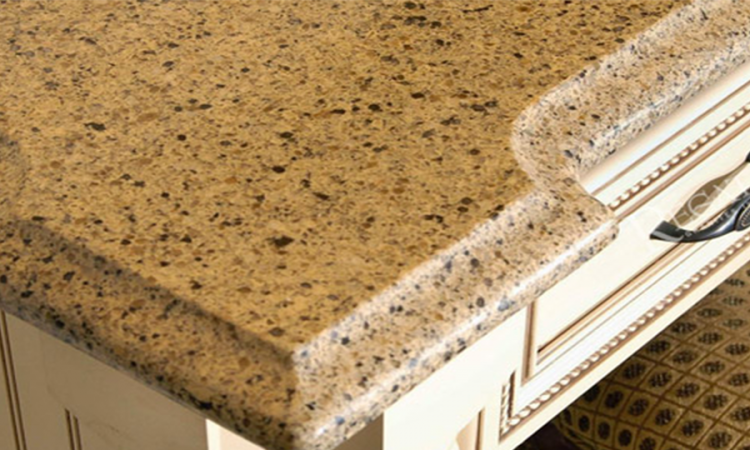 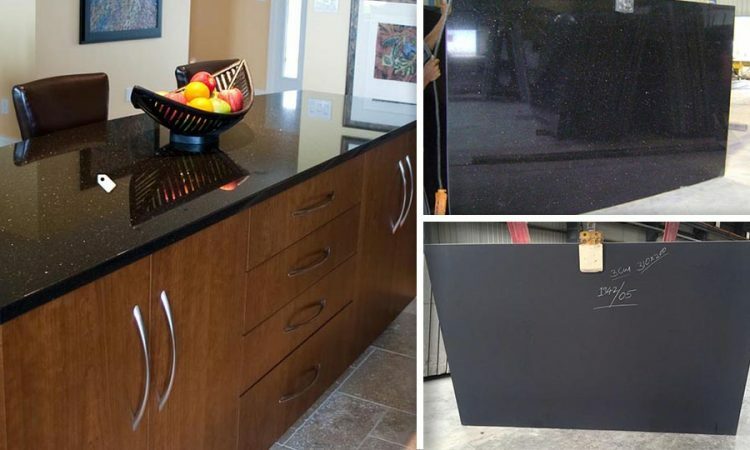 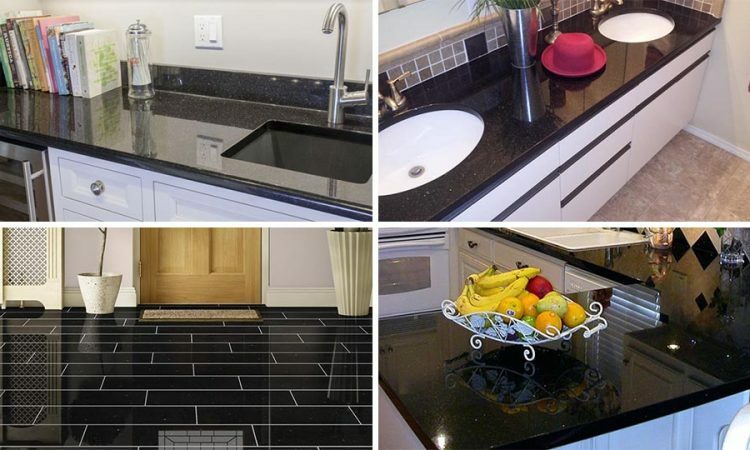 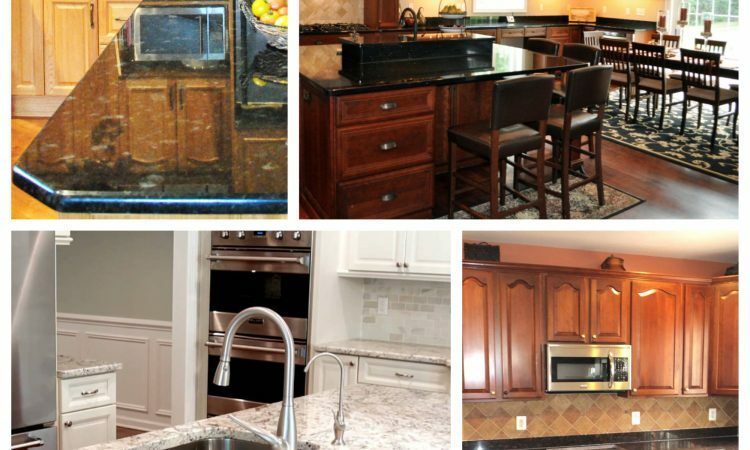 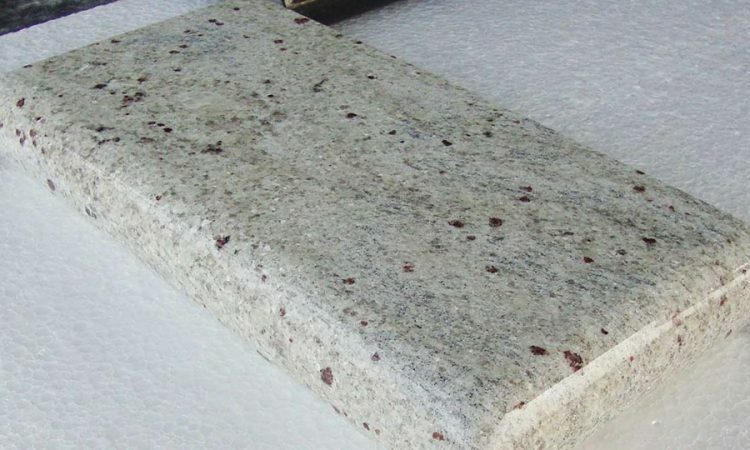 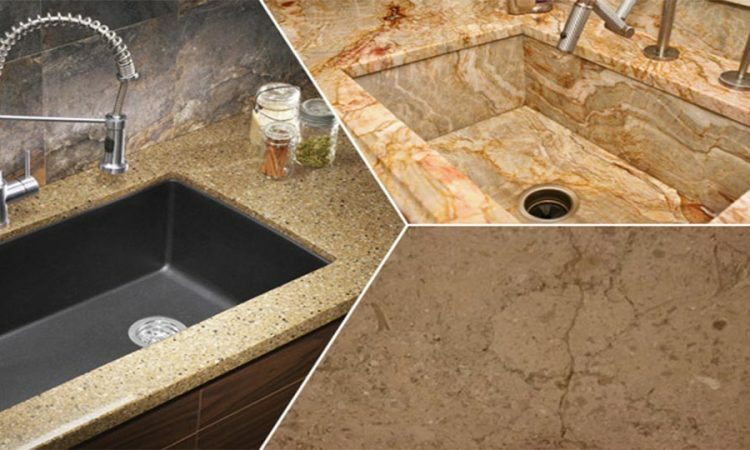 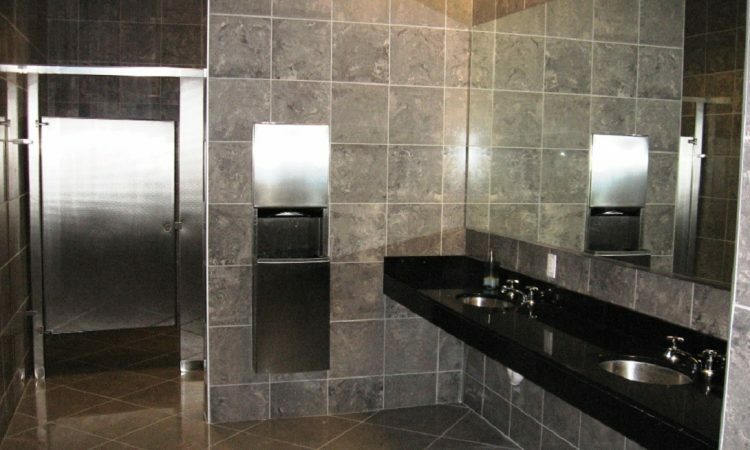 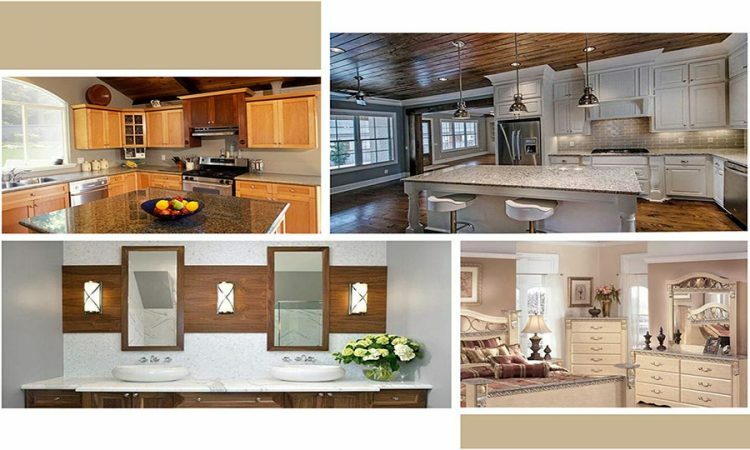 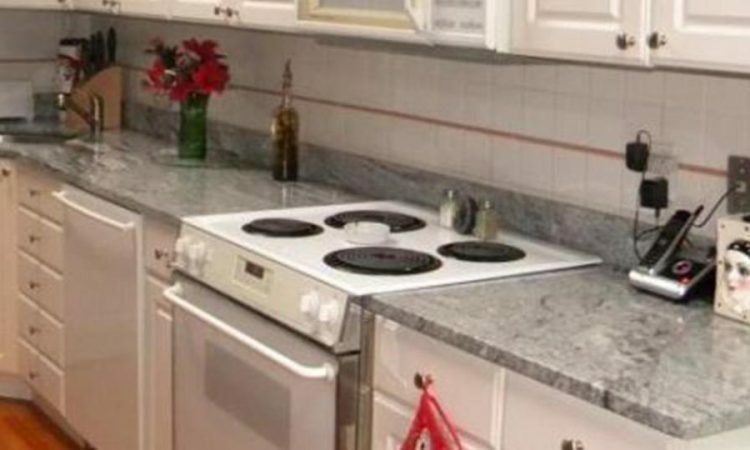 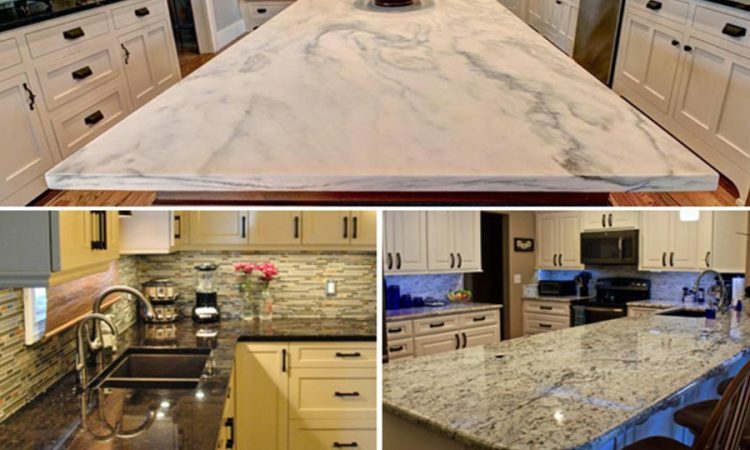 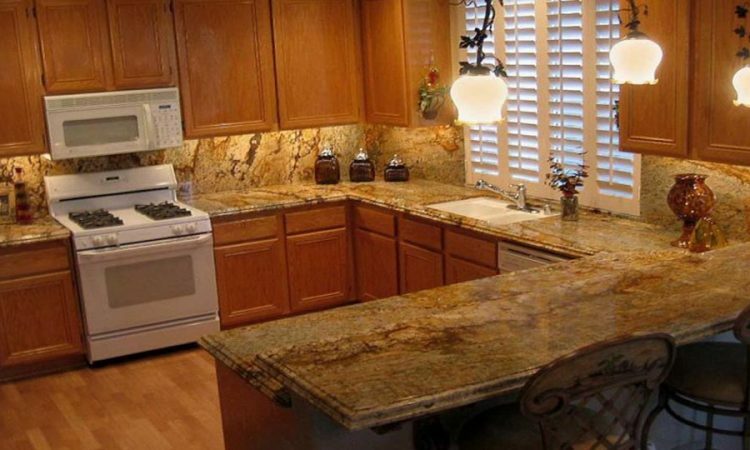 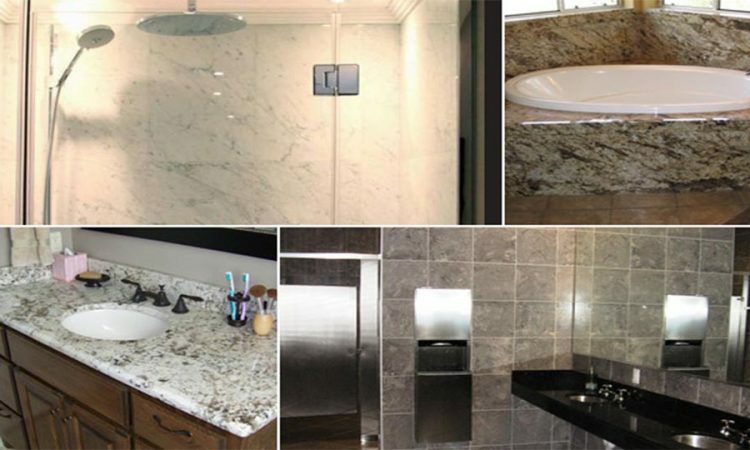 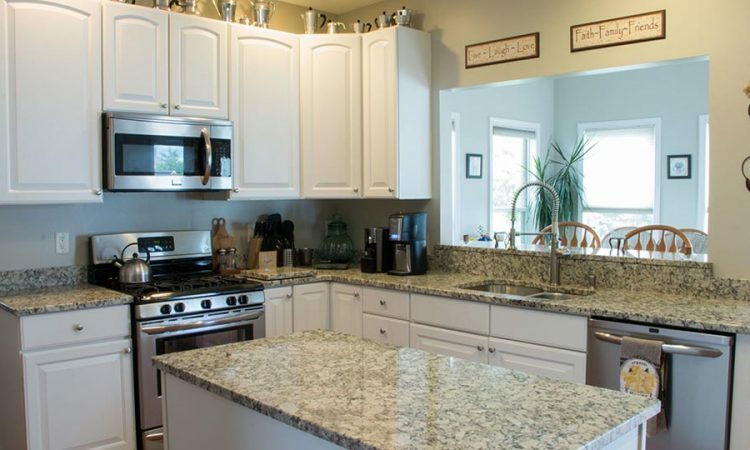 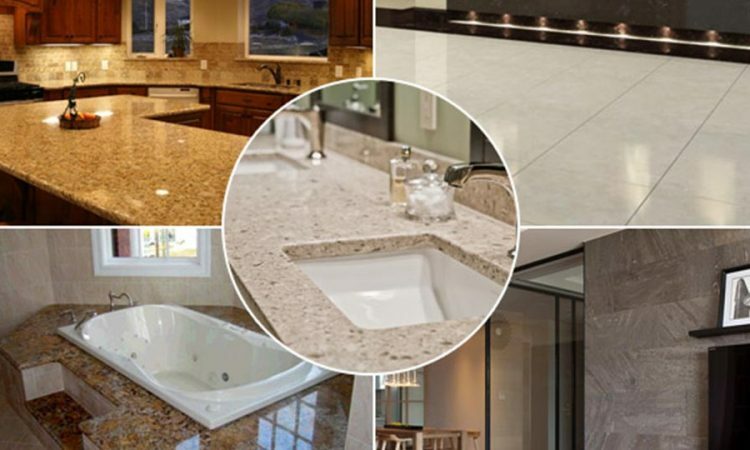 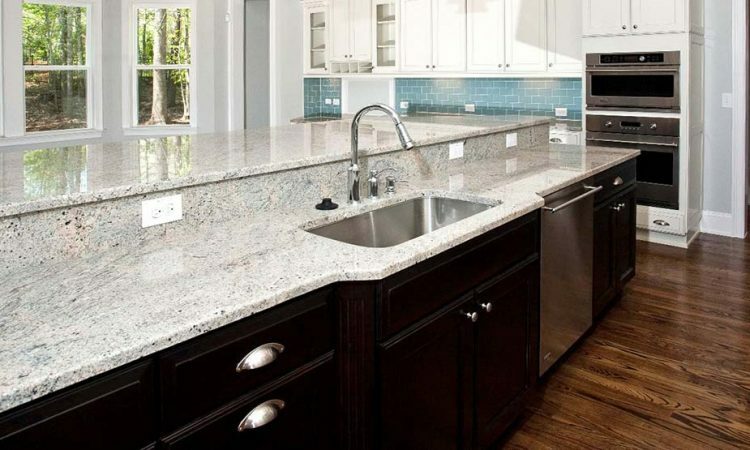 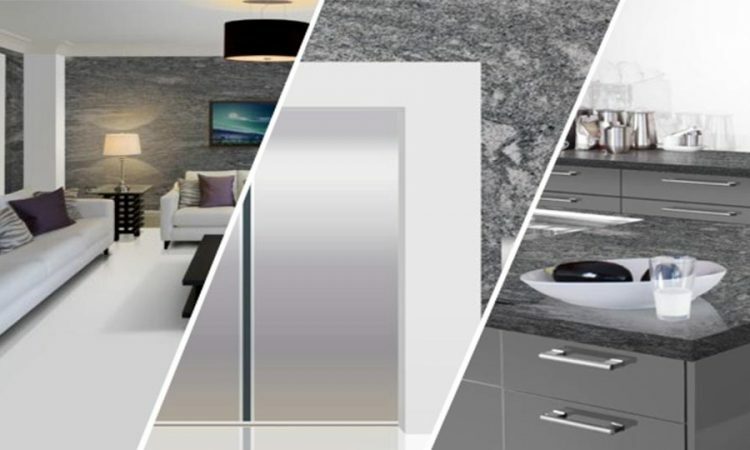 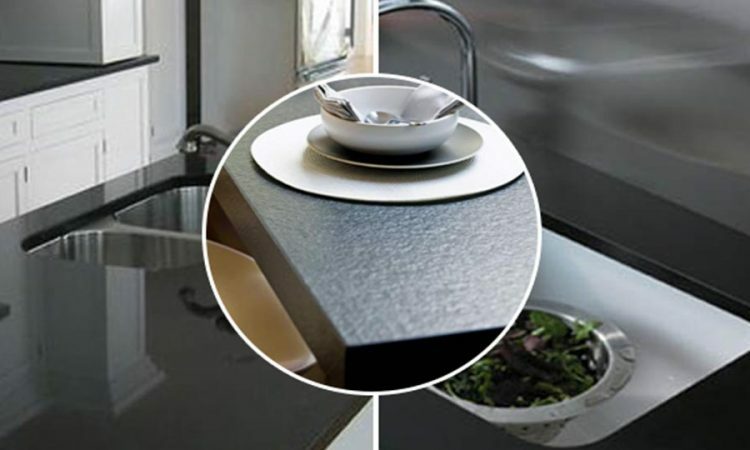 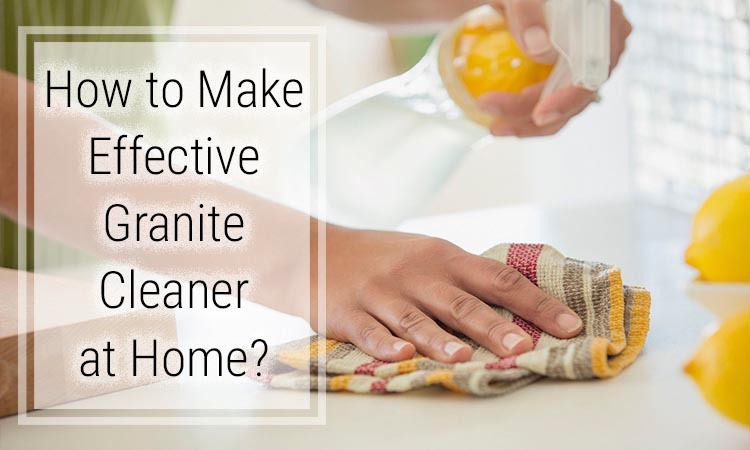 Is Installing Granite Tops in Kitchens and Bathrooms a Great Idea? 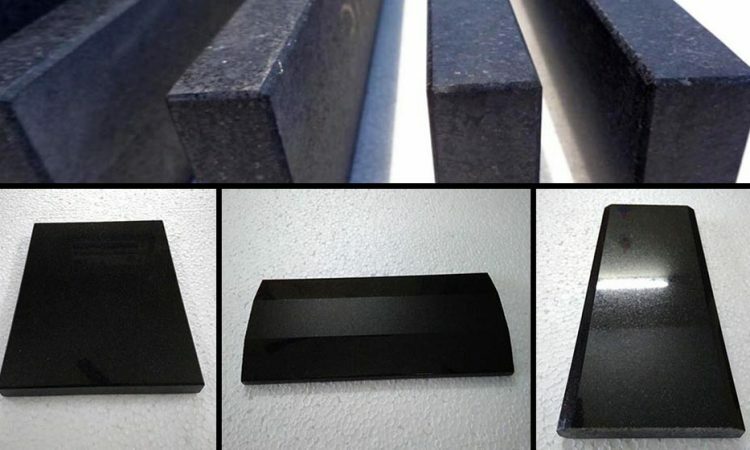 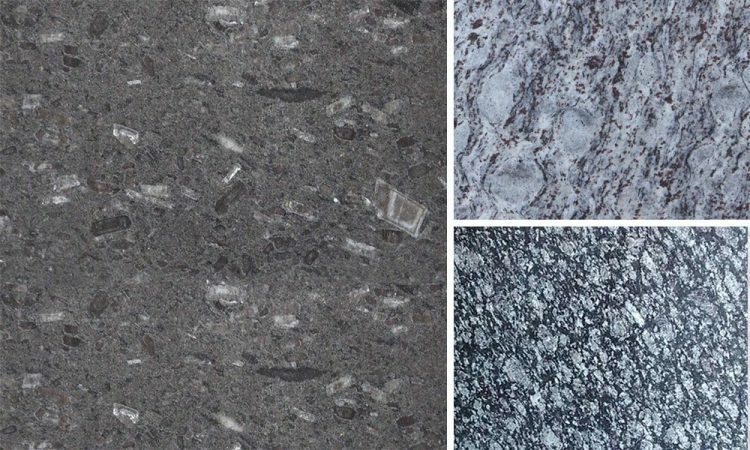 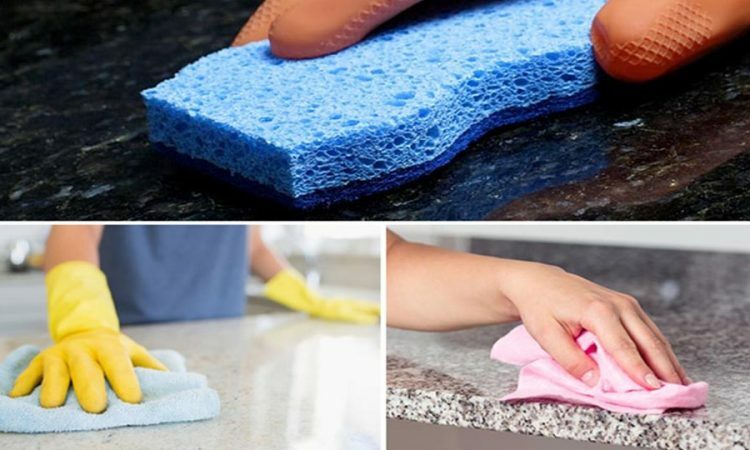 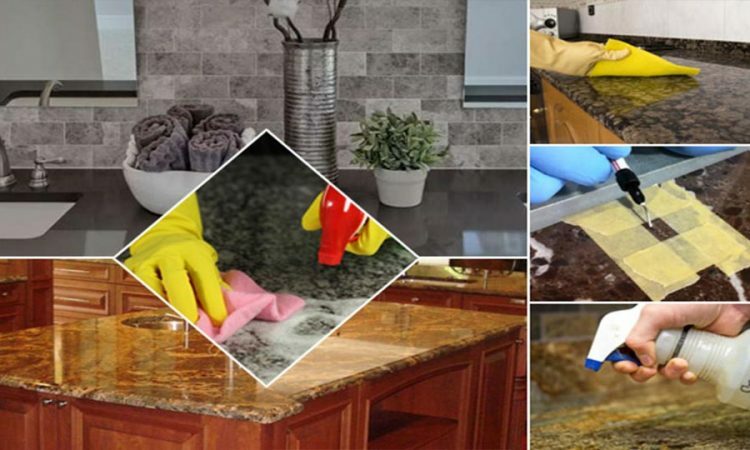 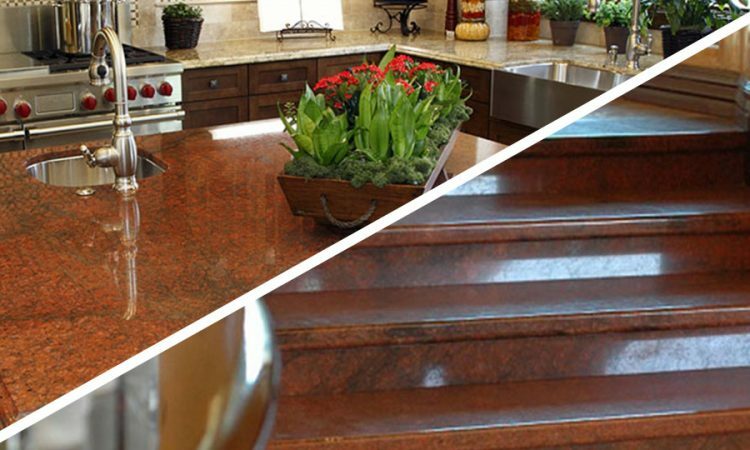 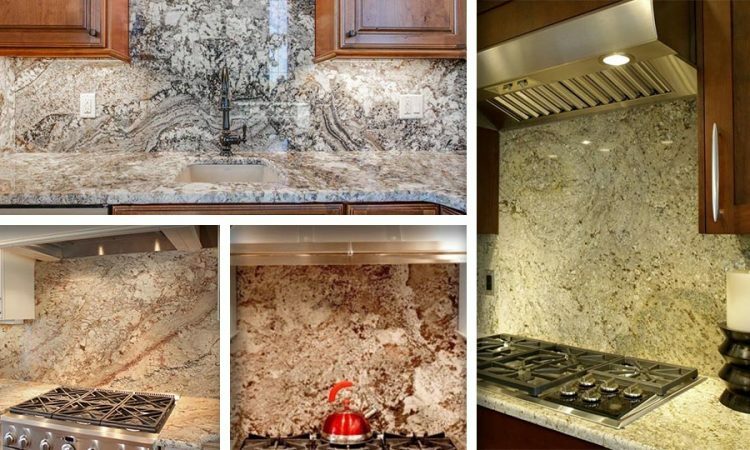 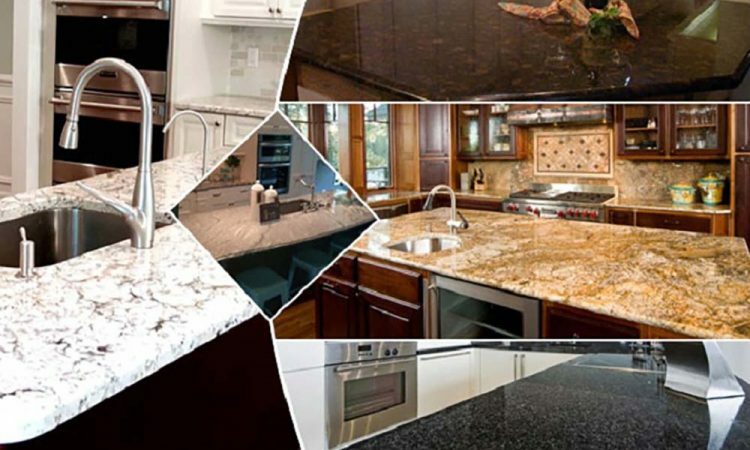 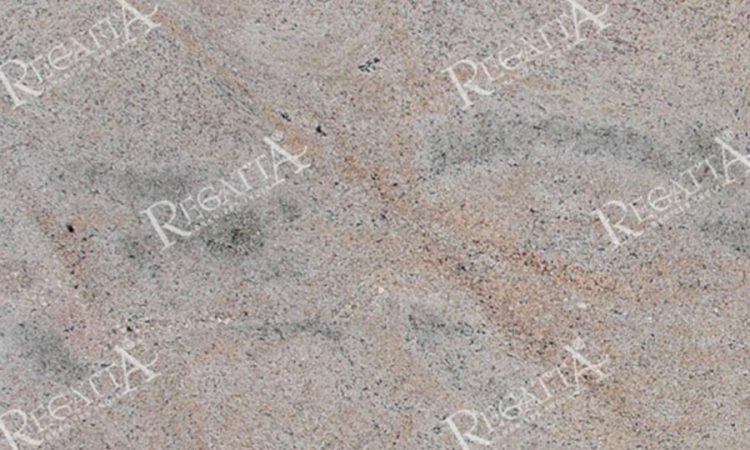 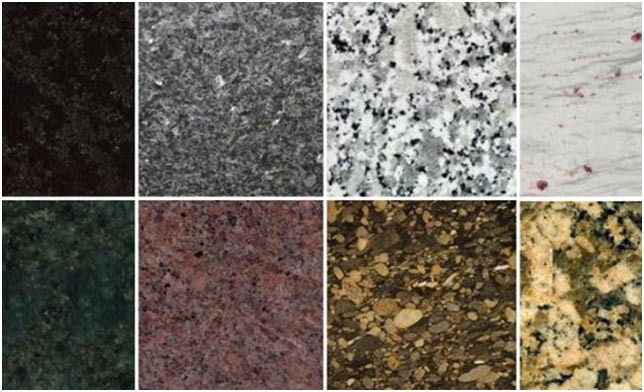 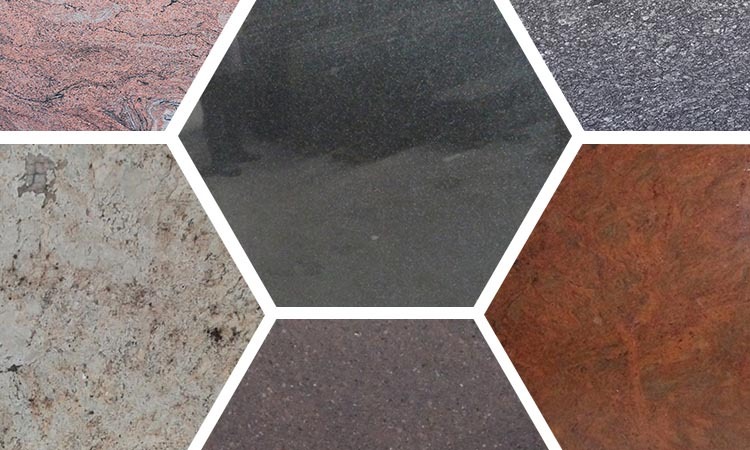 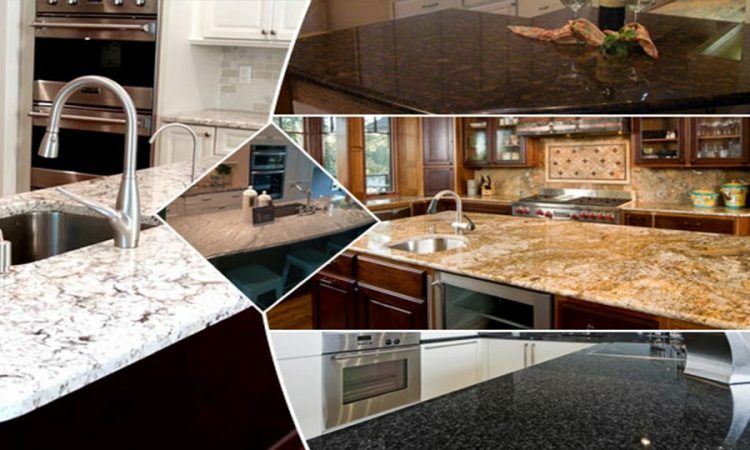 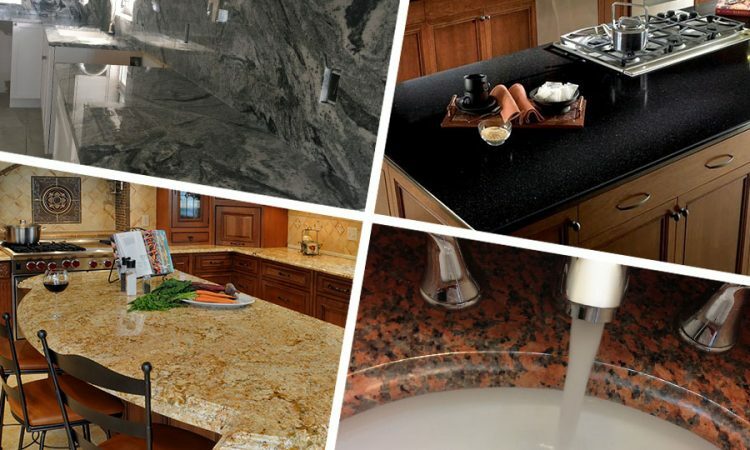 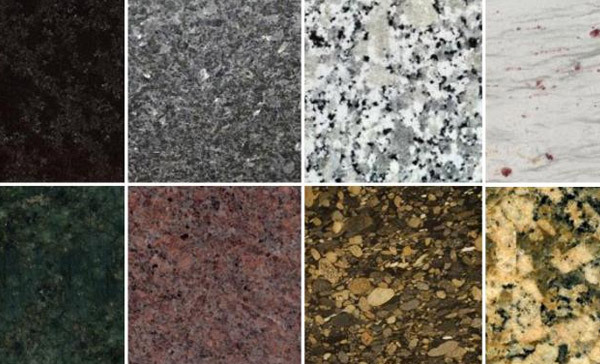 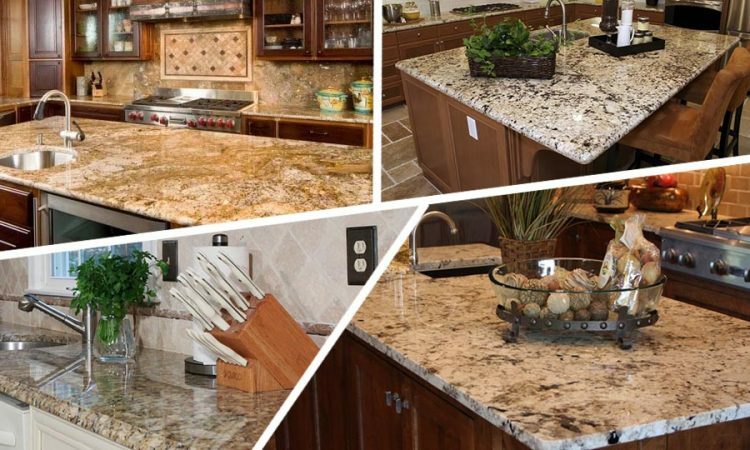 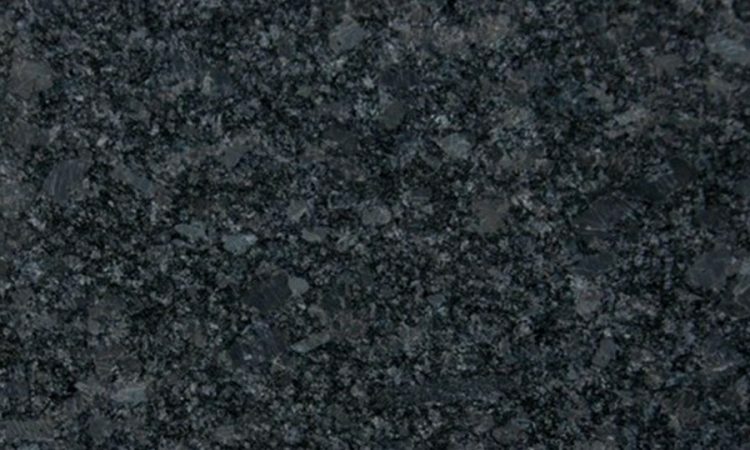 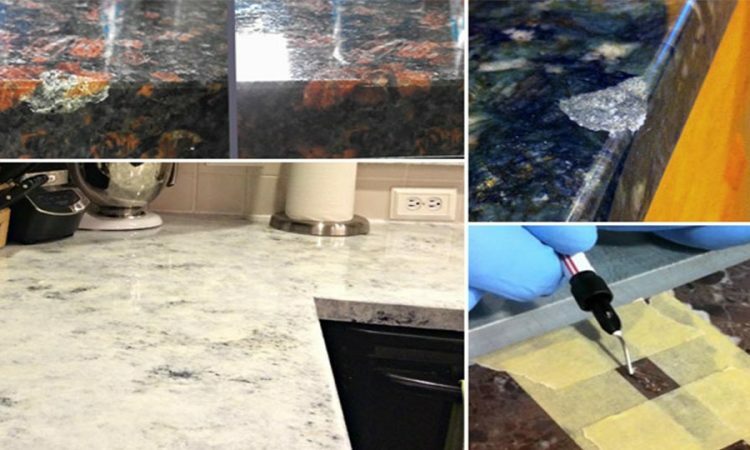 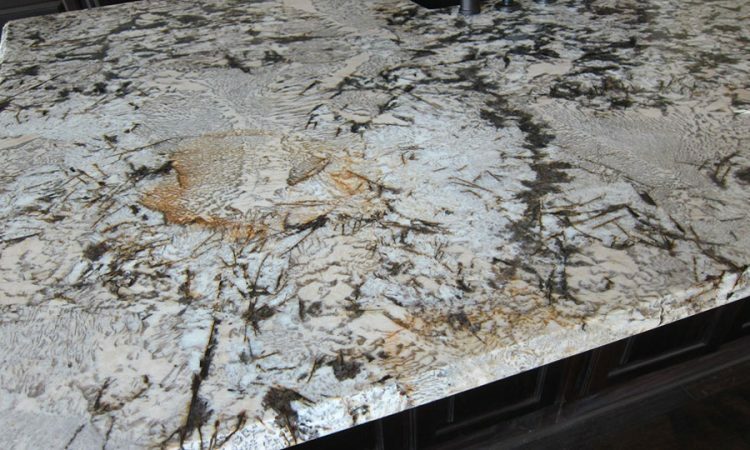 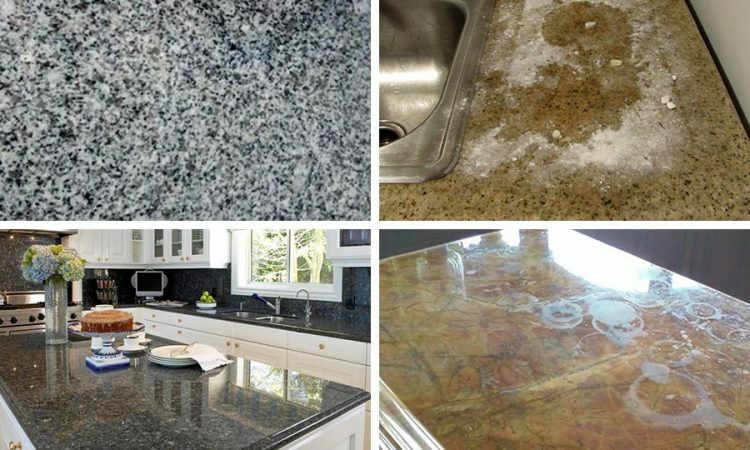 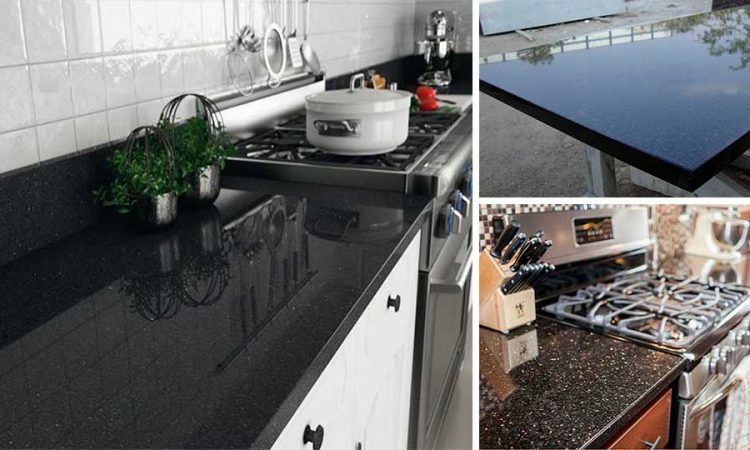 How Granite Gets Different Colors? 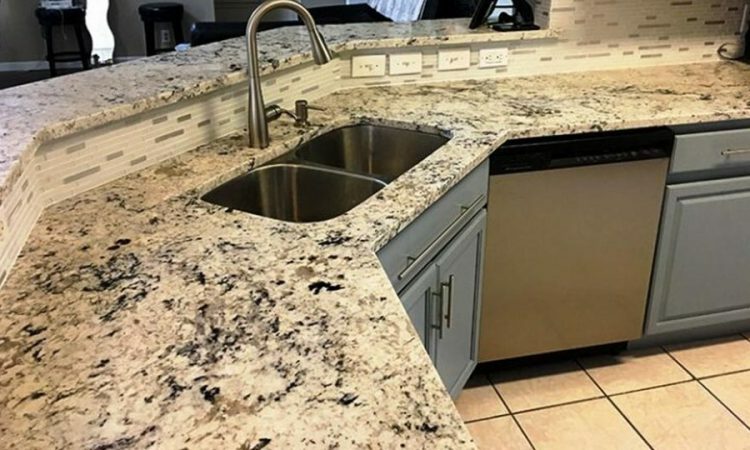 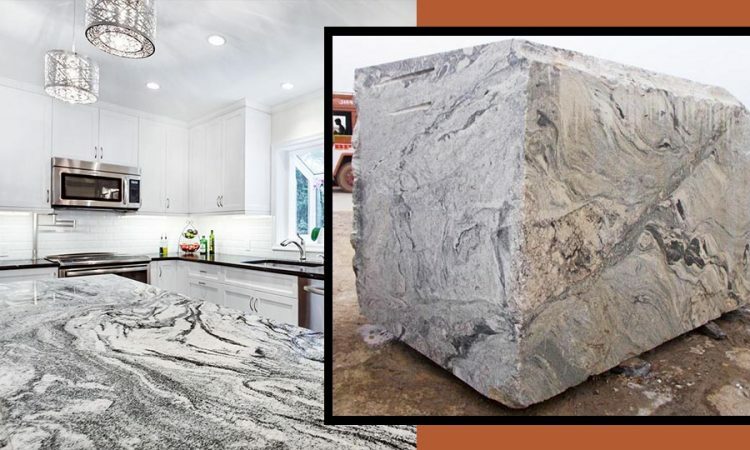 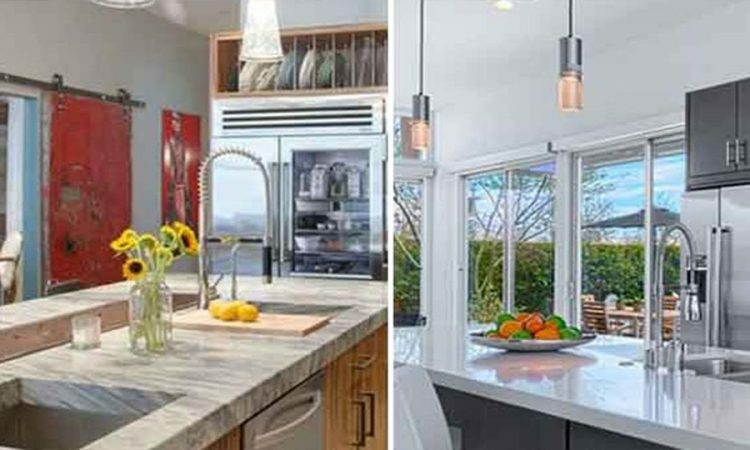 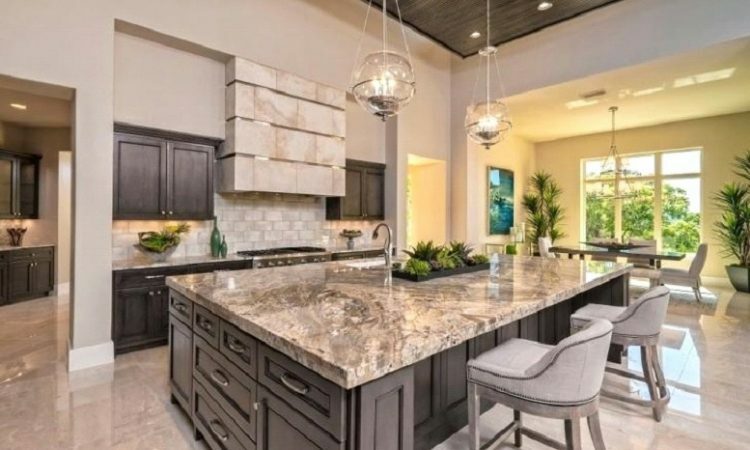 Is Bigger Granite Kitchen Island a Better Choice? 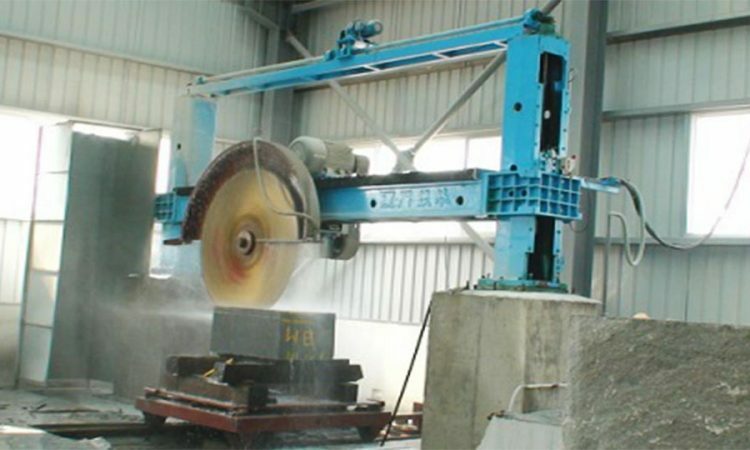 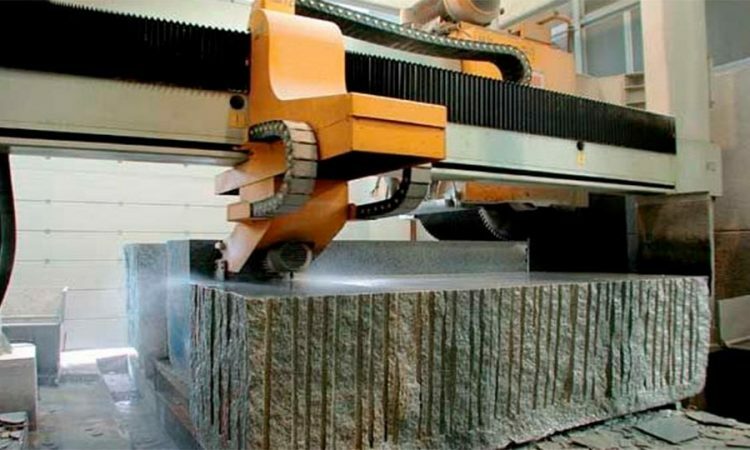 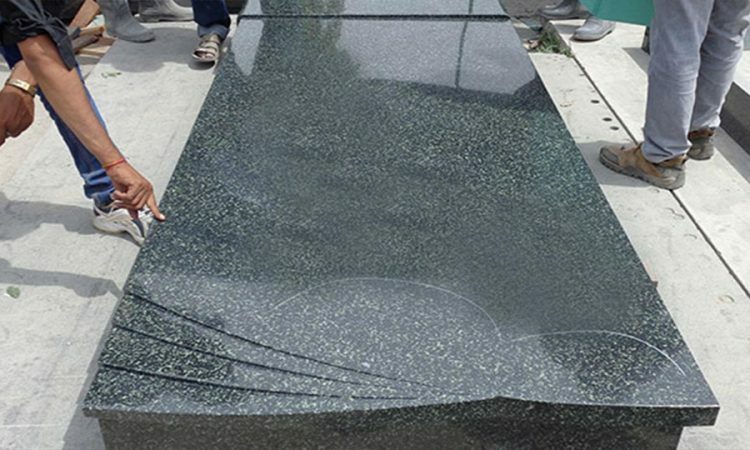 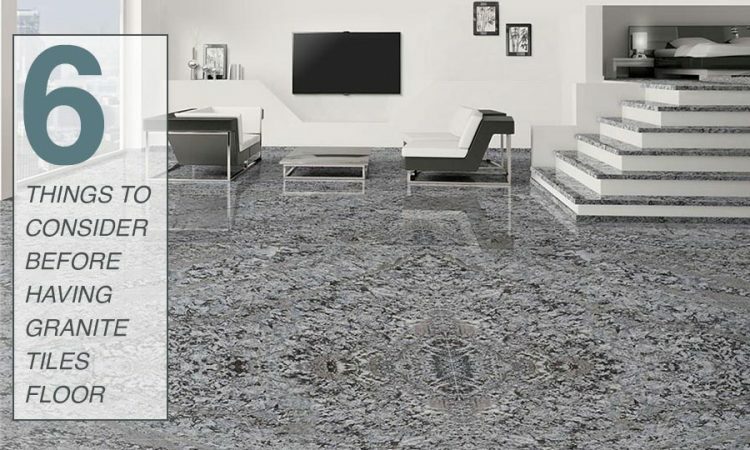 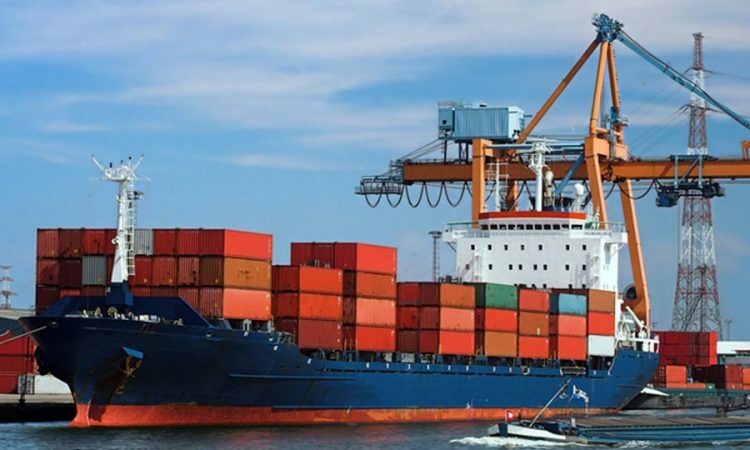 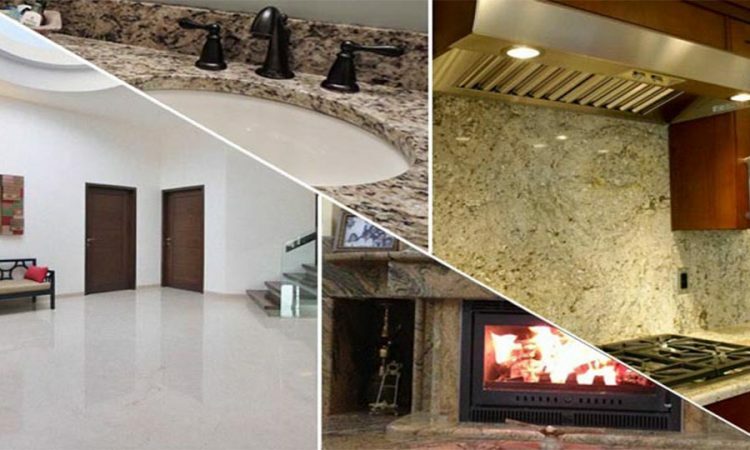 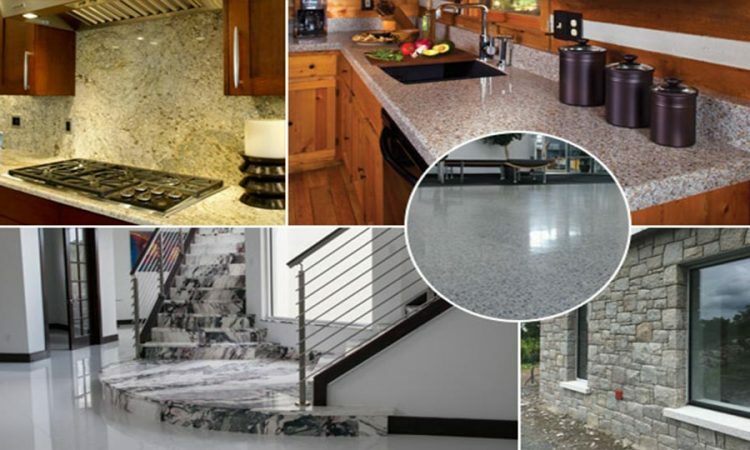 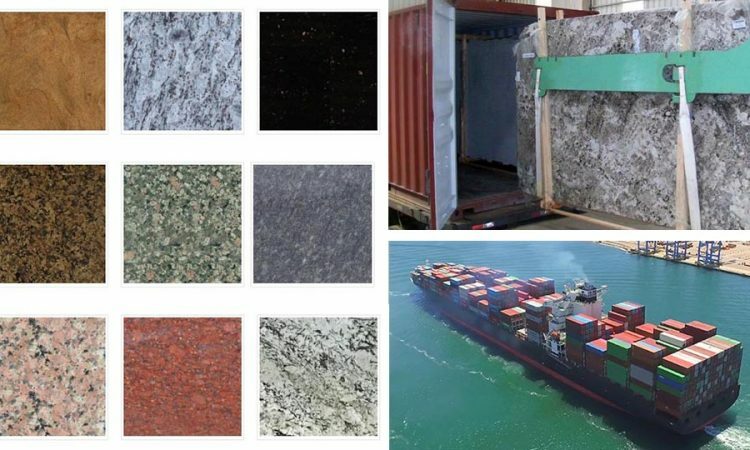 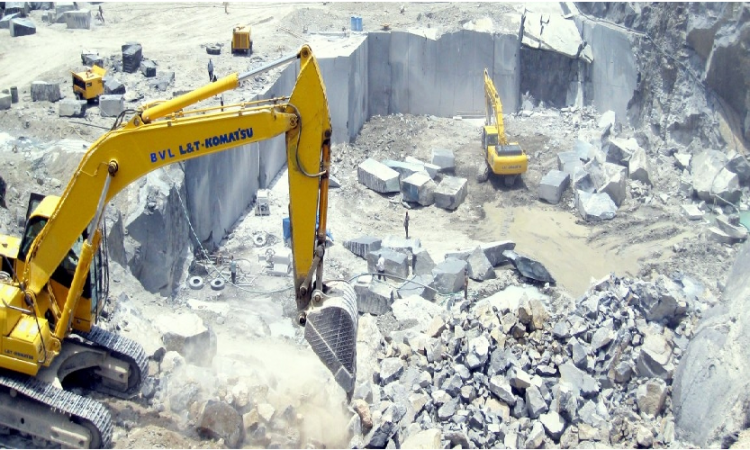 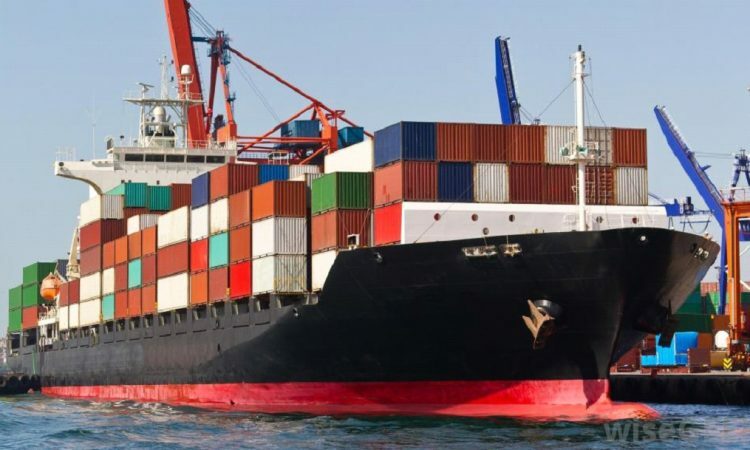 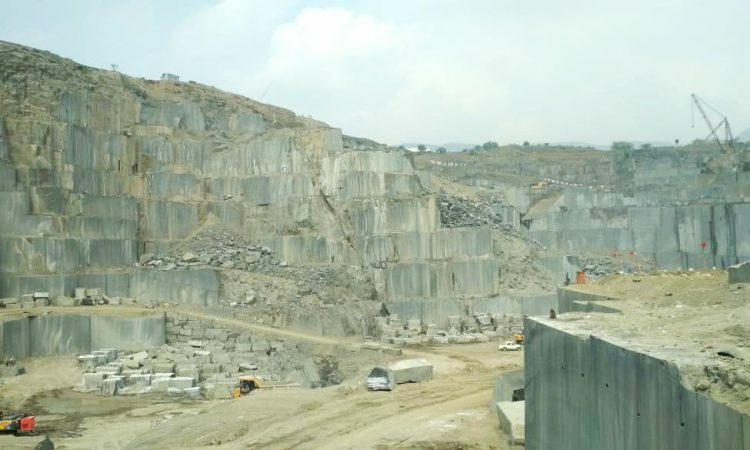 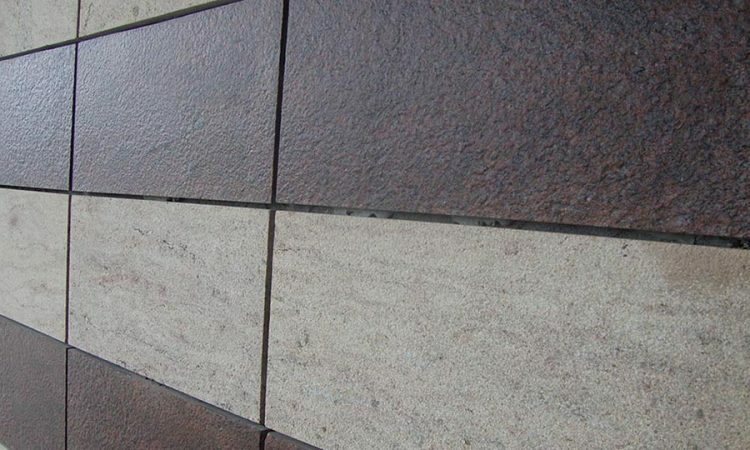 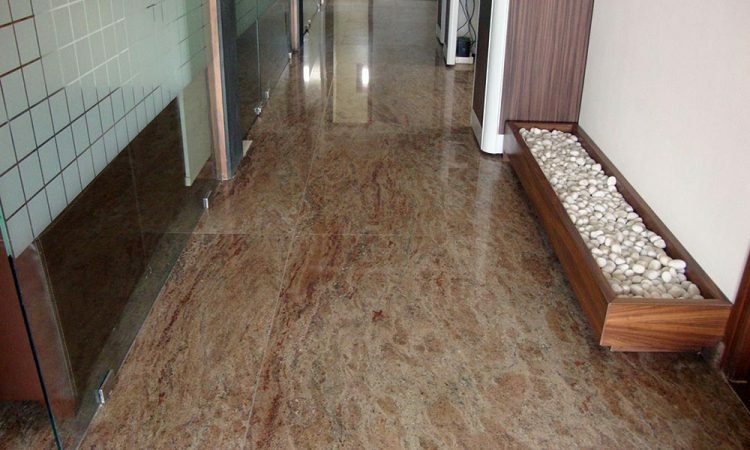 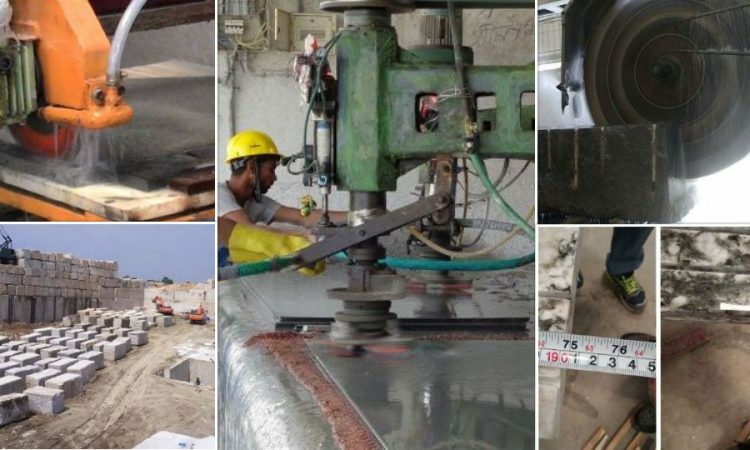 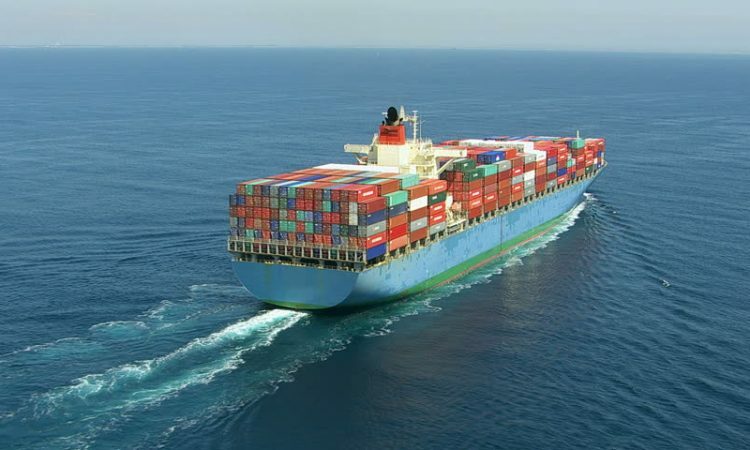 Why is the Western world going gaga over Indian granite import?